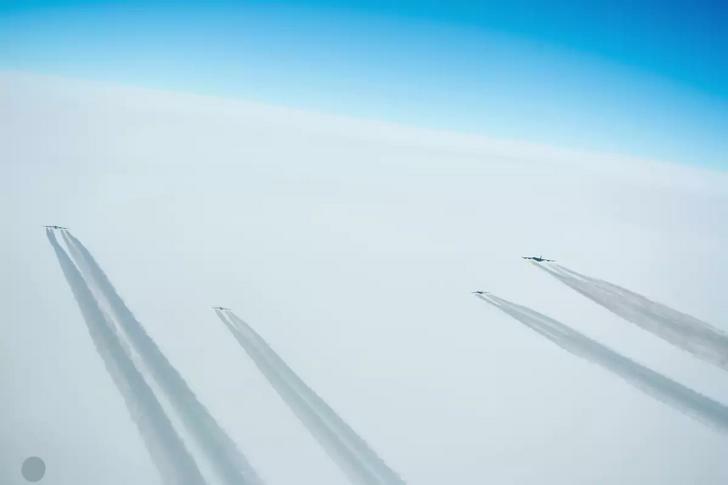 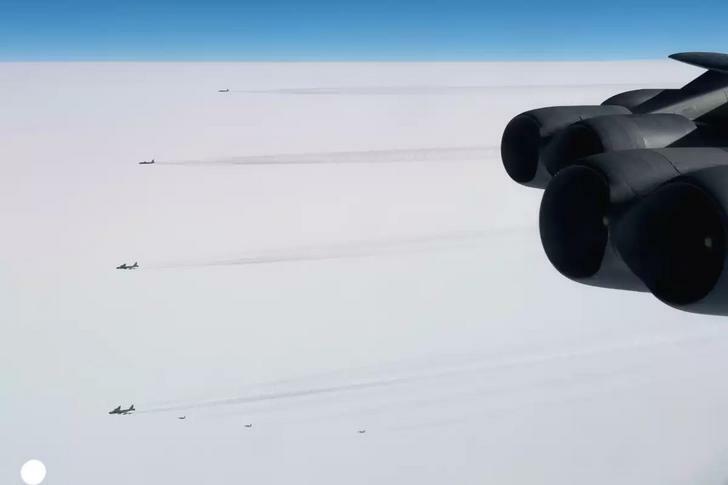 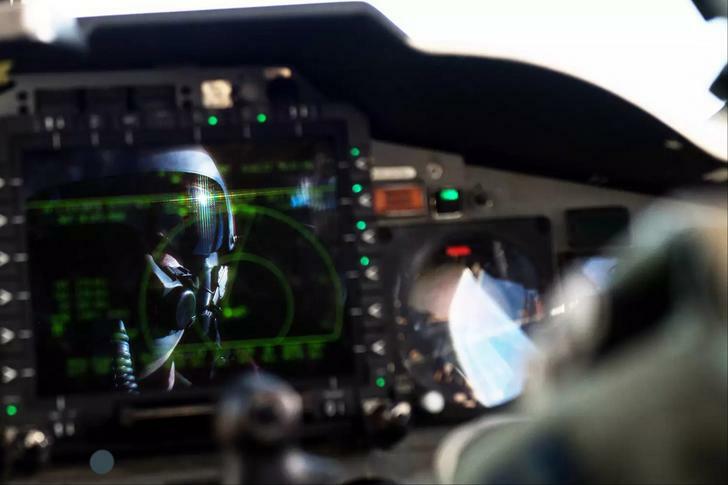 The U.S. Air Force has released some gorgeous shots of B-52Hs flying with Norwegian F-16 Fighting Falcon fighter jets over the Norwegian Sea. 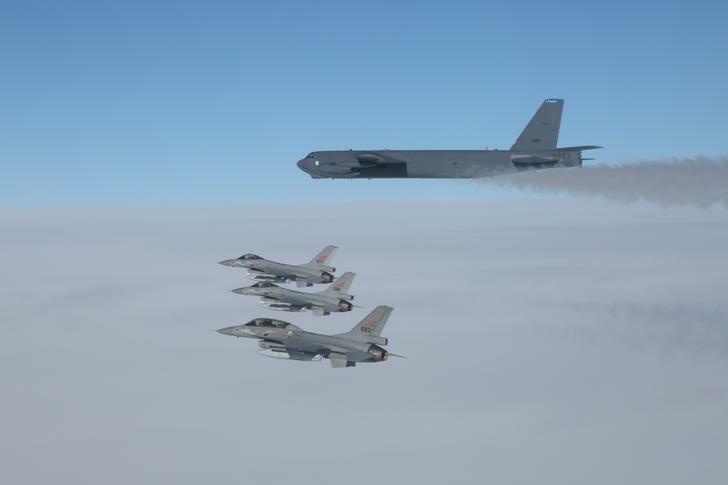 It involved five USAF B-52H, two Royal Norwegian Air Force F-16AM, and a single F-16BM. 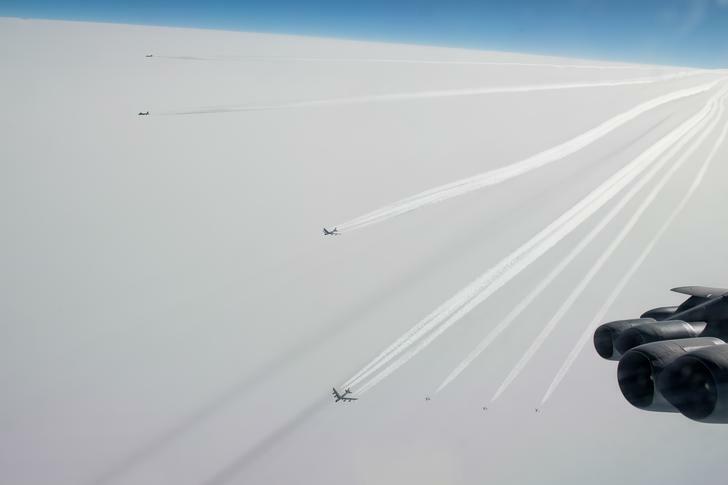 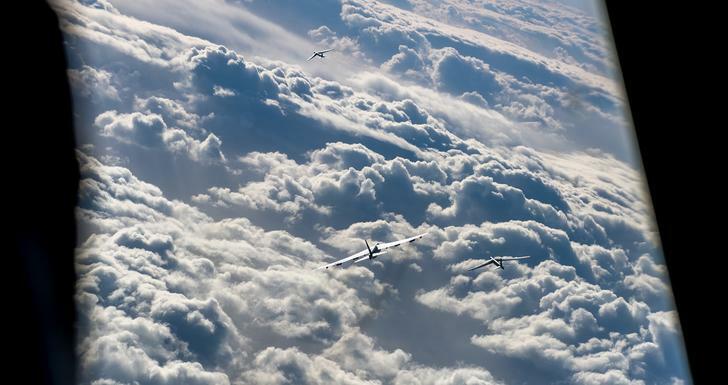 As you can see, these are uncommon shots of five of the bombers flying together above the clouds. 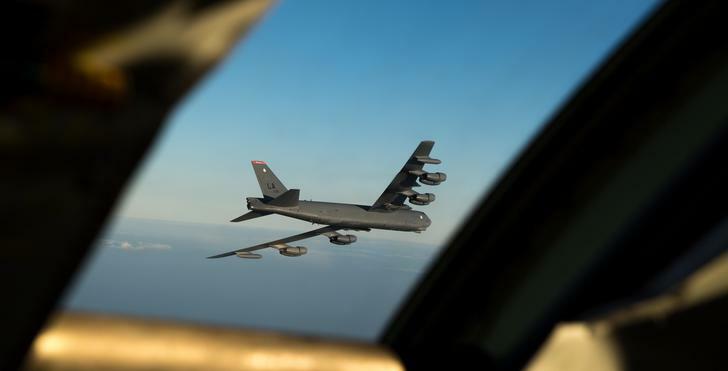 All of the B-52s are from the 2nd Bombardment Wing at Barksdale Air Force Base in Louisiana. 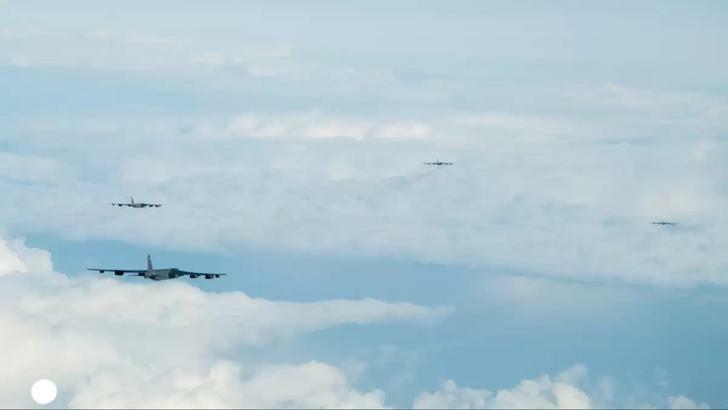 Now imagine a sky filled with over 1000 Lancaster or B-17s with hundreds of fighters escorting them.